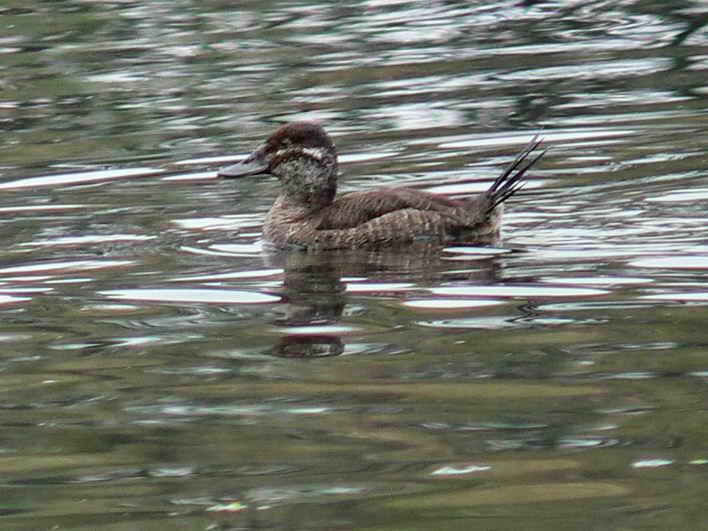 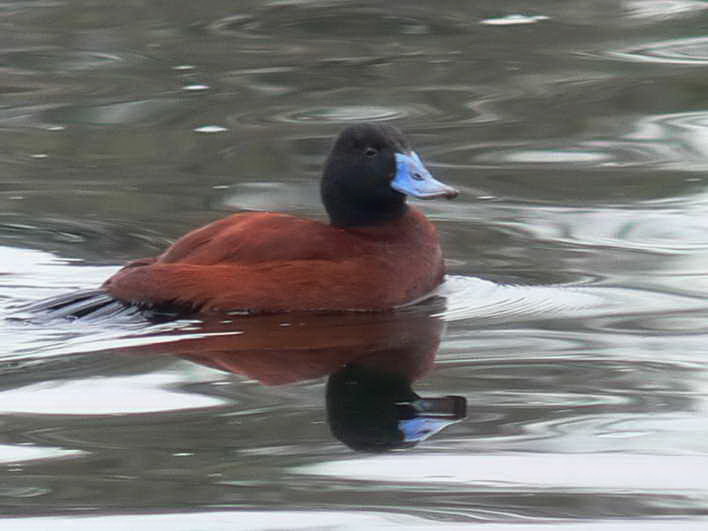 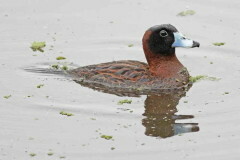 With the occurence of the Lake Duck it is time to show the differences with the Masked Duck, two stiff-tailed ducks. Both males and females of these species are look-alikes. As far as their habits go two things to take into account. 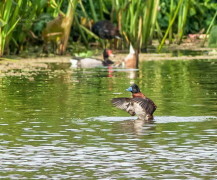 Lake Ducks tend to keep their tail cocked up more often than Masked Ducks. 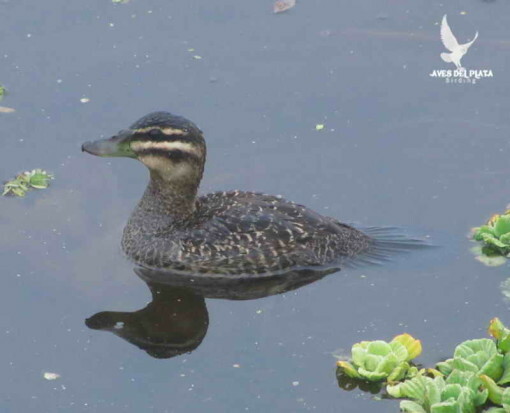 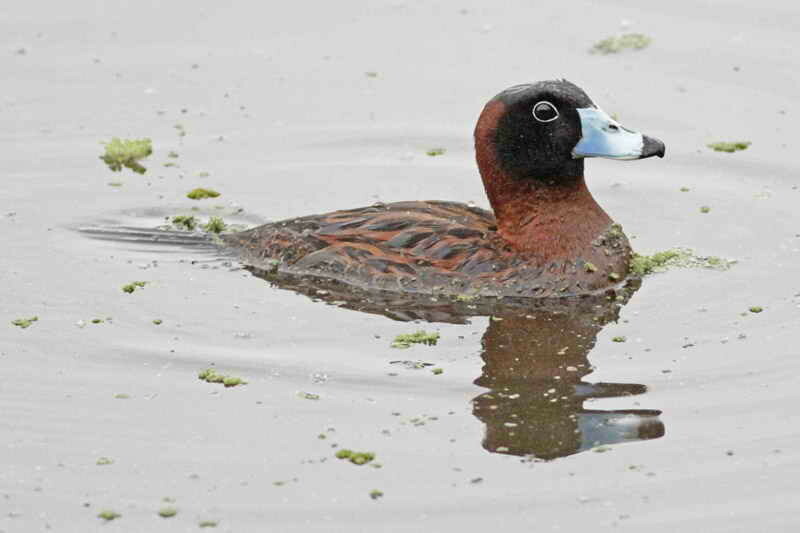 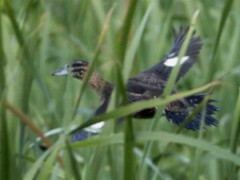 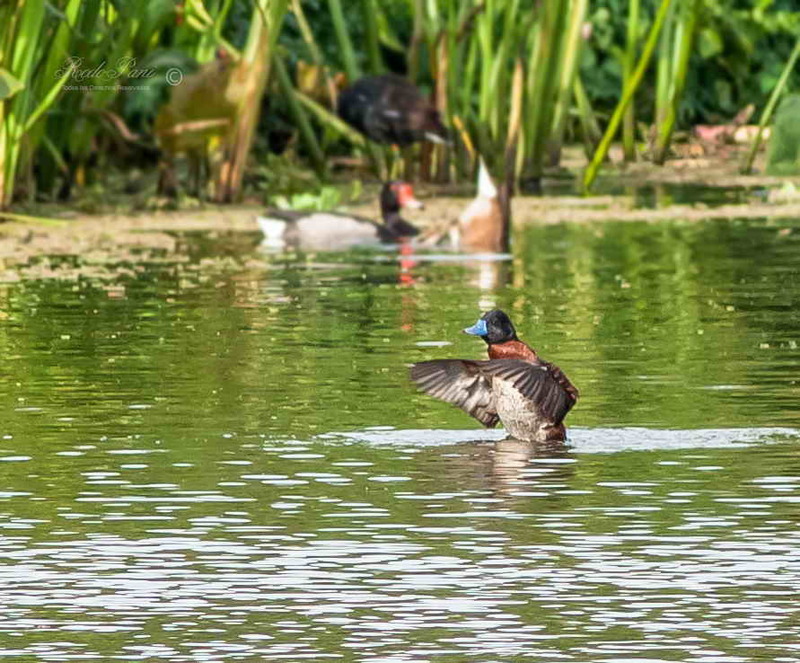 Secondly, Lake Ducks are found in open spaces whereas Masked Ducks are more secretive and stay hiding in the vegetation.